At OC Family Dentistry, we try to create an environment where every patient can feel comfortable and receive the attention they deserve. Patients should not have to wait long or feel rushed when receiving quality care. We understand that every patient is different, and we strive to communicate with you to provide you with the best treatment plan that fits your needs and priorities. 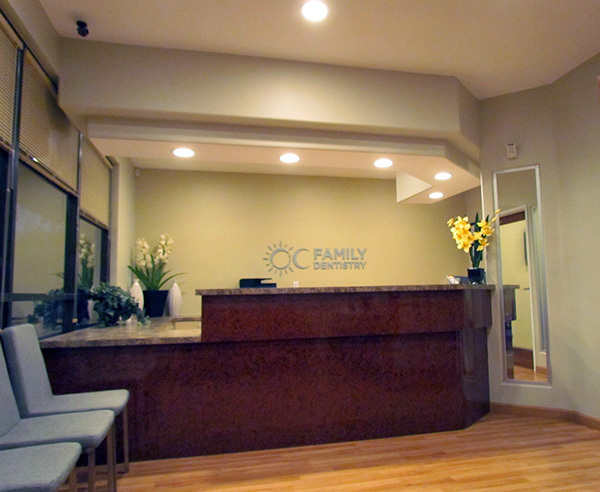 At OC Family Dentistry, we take pride in providing an excellent experience for our patients. Each patient is scheduled with enough time to give them the attention and care they deserve. 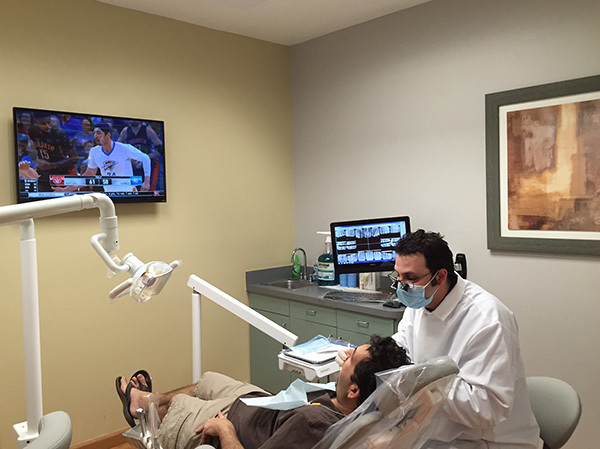 With the help of the latest digital technology, Dr. Rahimpour will explain all of your treatment options with you in order to make the best decision for your oral health. 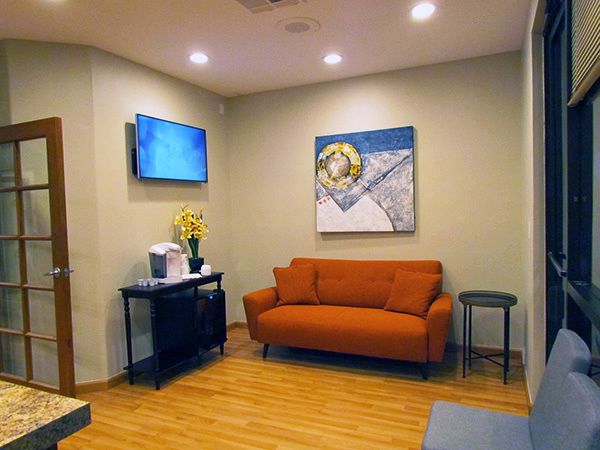 Whether you’re enjoying a gourmet coffee in the reception lounge, watching a movie during your treatment, or using Nitrous Oxide (laughing gas) to help relax, every effort is made to make our patients comfortable.